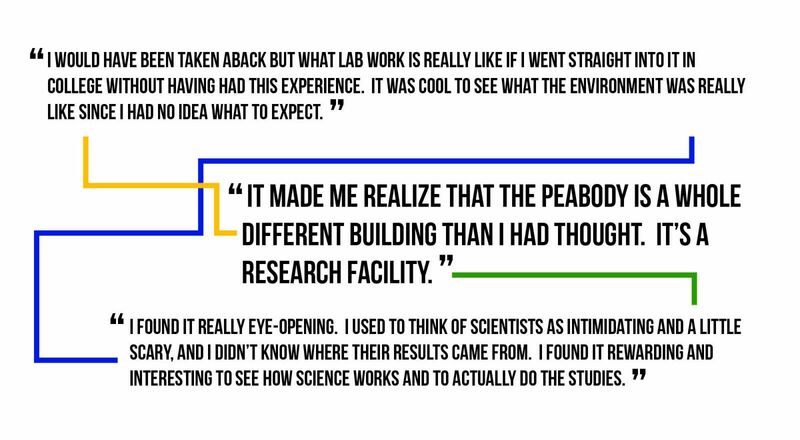 Five students worked in geology and paleontology labs. Ahmad Keita, Juhi Nath and Diego Ospina worked with Dr. Pincelli Hull and Dr. Ellen Thomas to prepare samples of tiny fossils called foraminifera, extracted from deep sea mud cores. Through analysis of these samples, researchers can begin to understand climate through various periods of deep time. These students also developed an interpretive cart for the Peabody Museum’s Sci.CORPS Program. 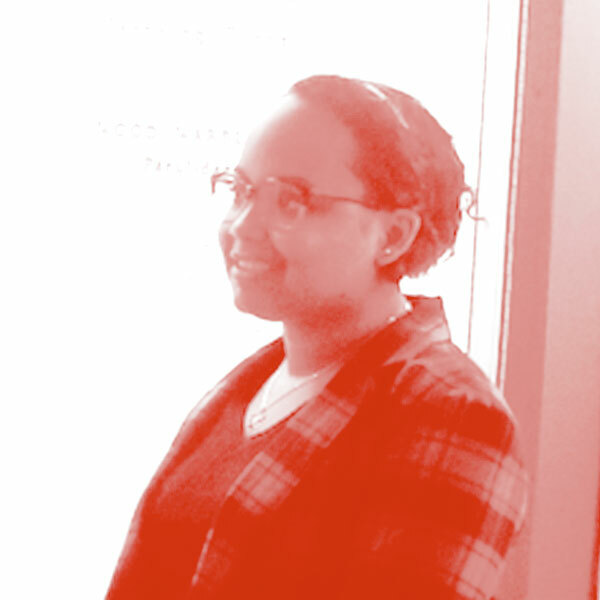 Imari Clement worked at Southern Connecticut State University Department of Physics where she analyzed iron sucralose nanoparticles with ImageJ software. 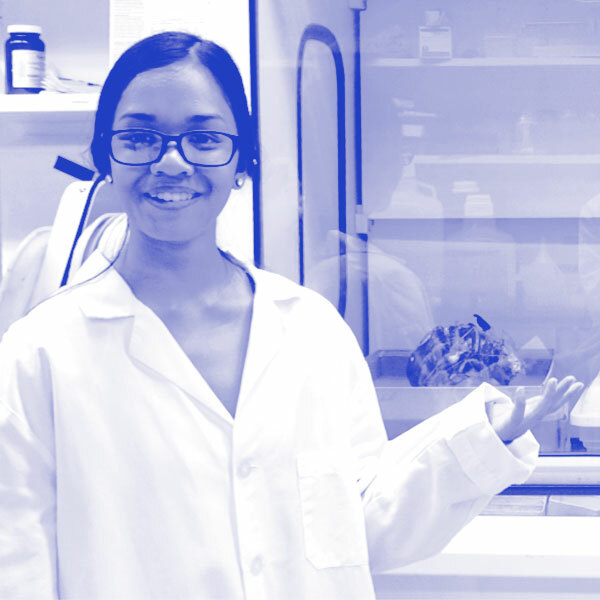 Sofia Azmal worked in the laboratory of Dr. Chinedum Osuji, where she studied controlled growth of zinc oxide nanorod arrays through block copolymer self-assembly. Sofia has been accepted as an oral presenter at the Junior Science and Humanities Symposium at UCONN. Fiona Kelly and Gayitri Sivalenka worked with Dr. Susan Butts to catalog fossil insects, contributing to a national database of data that can help researchers understand changes in plants, animals, ecosystems and climate over time. 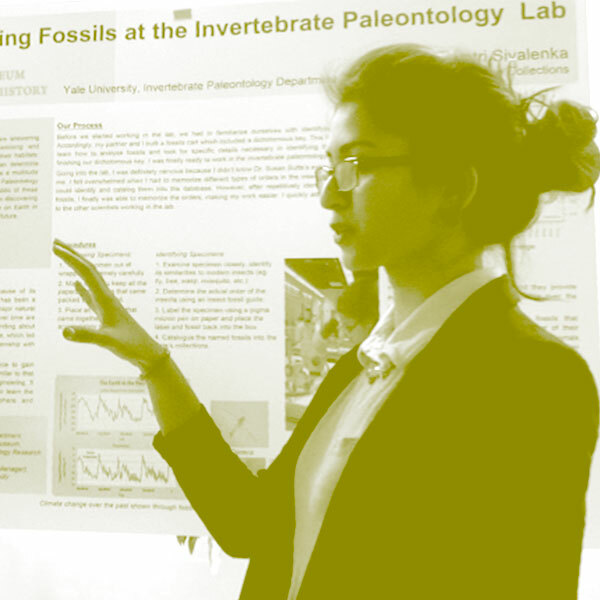 Jordyn Zembrowski and Daijah Sek worked with the Vertebrate Zoology department at the Yale Peabody Museum to create a series of training videos for students who work in museum collections. Through this work, they learned how to communicate safety procedures and share techniques for preparing specimens. 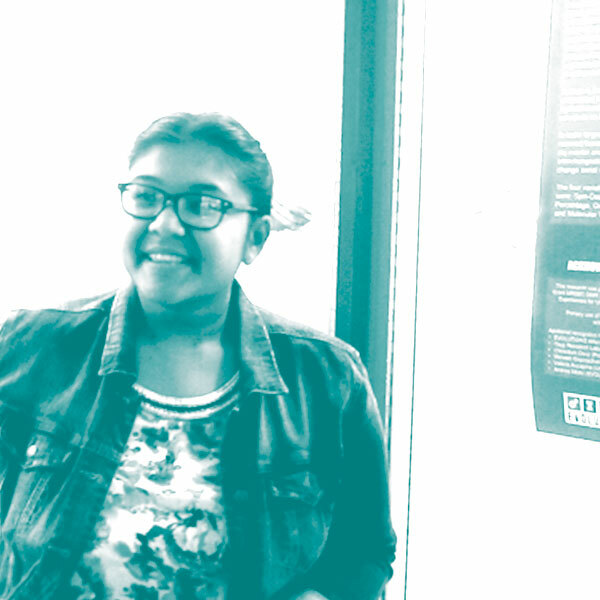 Rachel Russell & Brigitte Martinez worked with a local community group and with research team from John Jay University to test levels of mercury in the air in New Haven communities in and around a local incinerator plant. Using sphagnum moss as a bioindicator, they found increased levels of Mercury at homes within a 2km radius of the plants. Rachel and Anna presented this research at a city planning meeting in December. 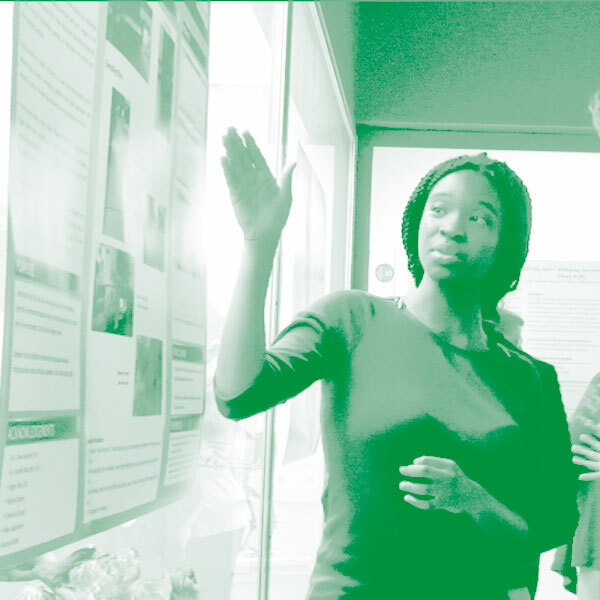 Vanessa Hansen Quartey and Chinanu Gubor worked with Dr. Drew Gentner in Yale’s Department of Chemical and Environmental Engineering, where the collected air samples around New Haven to test for VOCs, or volatile organic compounds. In high concentrations, VOCs can cause short term and long term health issues. They were particularly concerned with the concentration of VOCs in and around food carts, which may expose workers to dangerous levels of these compounds. 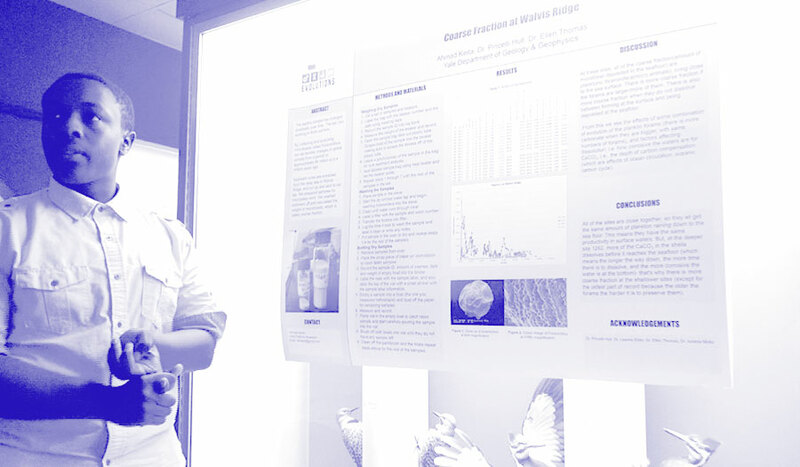 Vanessa’s poster has been accepted for presentation at the Junior Science & Humanities Symposium at UCONN.